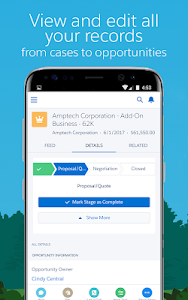 Run your business from anywhere. 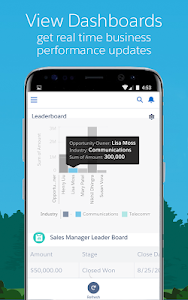 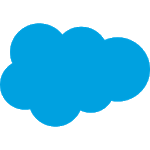 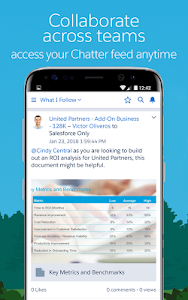 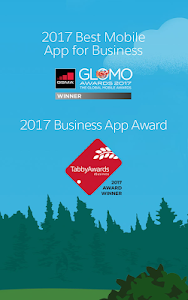 Salesforce unifies your Chatter, CRM, custom apps, and business processes in a modern mobile app. 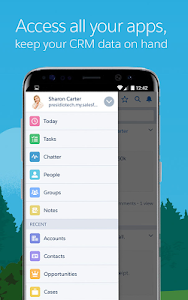 Whether you're in the office, on an airplane, or checking in from a coffee shop, Salesforce is your key to productivity. 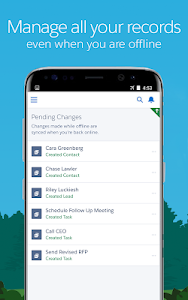 Access all your CRM data, existing customizations, and breakthrough productivity tools from anywhere.